﻿ Wedding DJ - See our Borthwick Castle Feature Page. 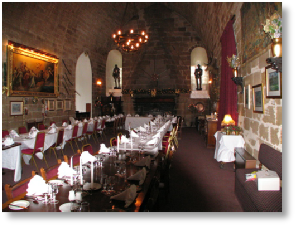 Borthwick Castle is a very popular venue and ideal for wedding receptions with a difference - especially if you have a keen interest in the history of Mary Queen of Scots! We have played at this venue many times over the years. Our System 1 is ideal for the Castle. The perfect balance of sound and light. And with our highly experienced DJ you’ll have a perfect end for your wedding day! We offer a 5% discount on our base price for Events at this venue all year round.